High Testosterone – Is Too Much Good or Bad? Ambition, strength, confidence, sexual prowess, determination – these are all qualities associated with high testosterone in men and women. Unfortunately, so are aggression, alcohol abuse, risky behaviors, and even polycystic ovarian syndrome (PCOS) in females. 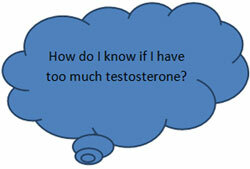 When it comes to high testosterone levels, we have to look at whether or not too much is good or bad. Adults with low levels of testosterone often state feelings of depression and even social isolation. There is a tendency to be withdrawn and unhappy with one’s life. While high testosterone and depression are also possible, this condition is more noticeable in those on the lower end of the scale. With treatment to increase the levels of this hormone to a more ideal and safe state in those with Low T, we tend to see a depression reversal and a person can return to a happier state of mind and a more productive life. Of course, too much of anything in life can turn bad, even if it is a good thing in the beginning. 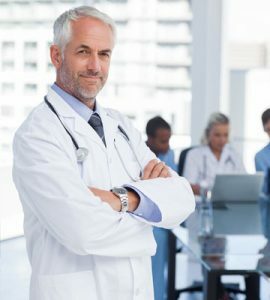 That is why doctors prescribe testosterone replacement carefully – following blood analysis to ensure that the individual in question needs testosterone, and to what degree. It becomes apparent that an adequate supply of testosterone is crucial for proper bodily functions, but too much testosterone could become dangerous in many ways. Most people have seen television shows or movies where men suspected of illegal testosterone use exhibit aggressive behavior. Overly large muscles, voracious appetites, quick tempers, and abusive language or actions is often a telltale sign of high testosterone levels. 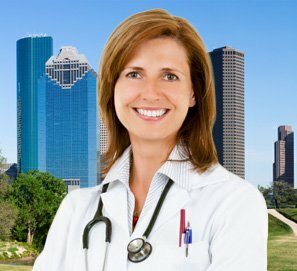 What’s a high testosterone level considered in numbers? 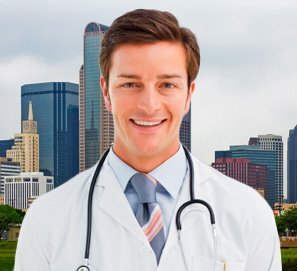 For the average male, anything over 1000 ng/dL of total serum testosterone may fall into that category. 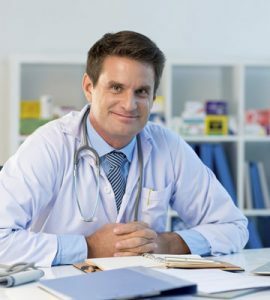 While that is still in the “normal” range for the top 2.5% of men, if you are using testosterone, and your numbers are that high, it may present a problem. 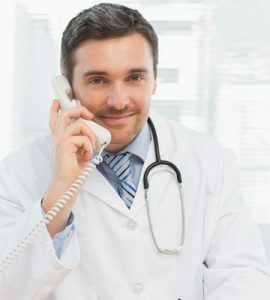 If, however, this is normal for you without supplemental testosterone, and you do not have any of the symptoms associated with “high testosterone” levels, you are most likely ok. You should still have a physical examination to ensure that nothing is going on in the body to push your testosterone levels that high. Increased facial hair growth, a widened jawbone, and male pattern baldness may all be signs your testosterone levels are too high. 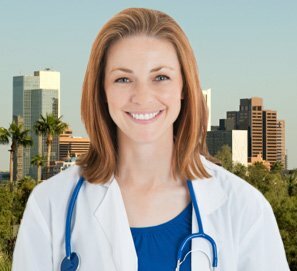 The most likely sign of high testosterone in women is PCOS. 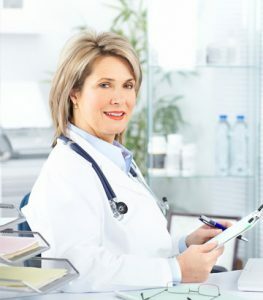 You may notice increased acne, facial hair growth, or suffer from infertility if you have polycystic ovarian syndrome. 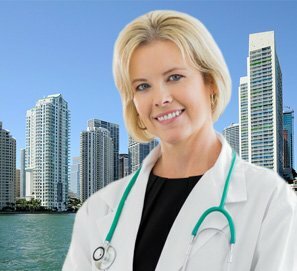 Depending on the lab, high testosterone levels in females can begin at over 60 ng/dL. 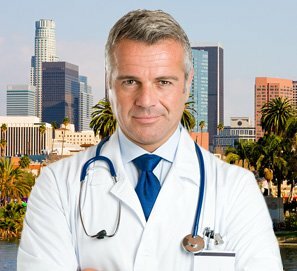 Testosterone replacement therapy is essential if your testosterone levels are on the lower end of the scale and you have signs of Low T. An experienced hormone replacement specialist is the best doctor to contact for the diagnosis and treatment of testosterone deficiency or imbalance. 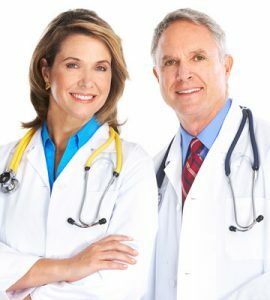 Please contact HT Medical Center for a free consultation to discuss your concerns about testosterone and other hormone levels.